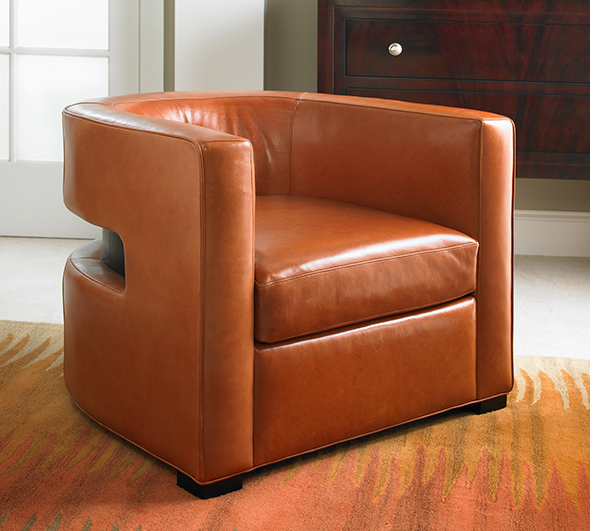 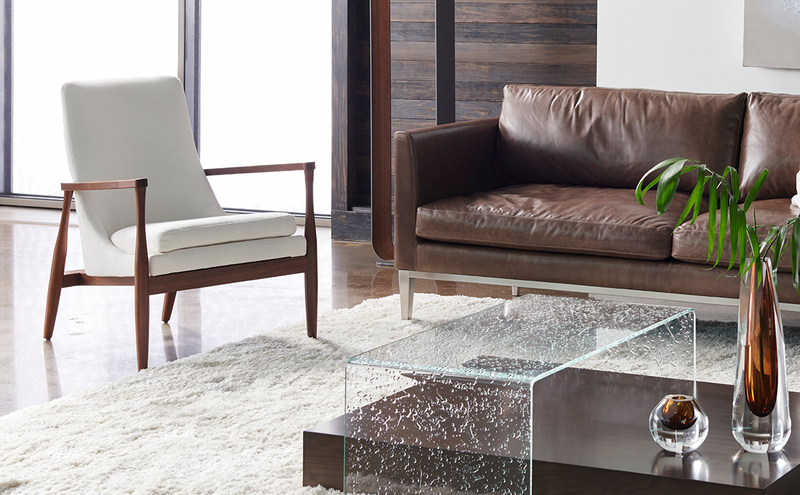 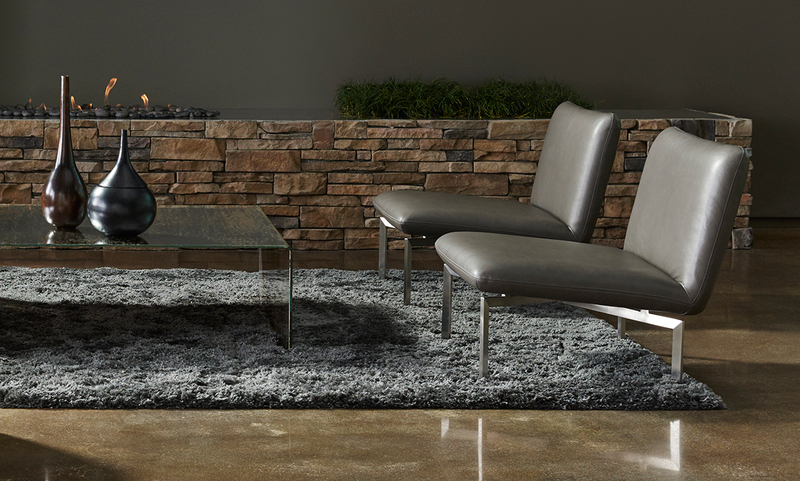 American Leather® chairs are available in a wide variety of material and color options. 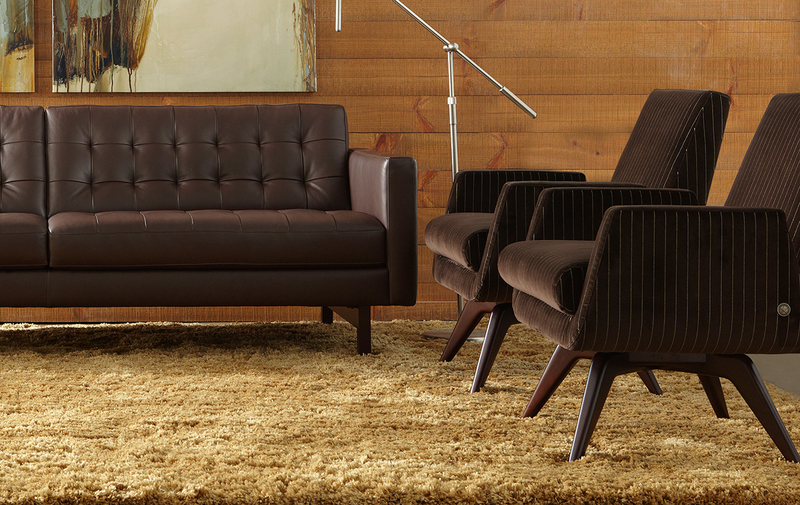 Call Collectic Home today at 512.347.1616 for more details. 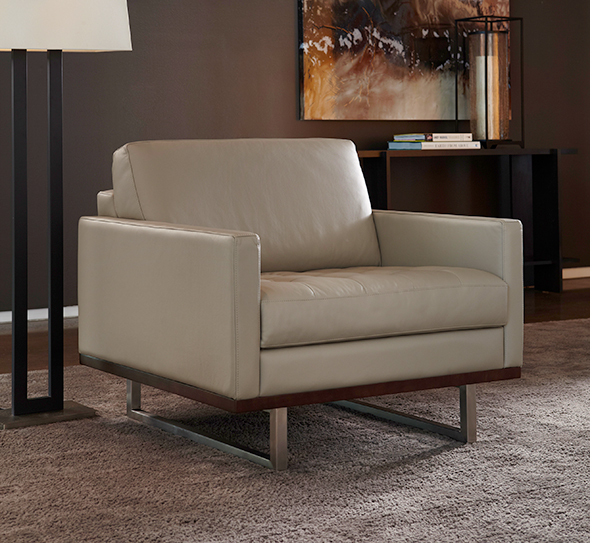 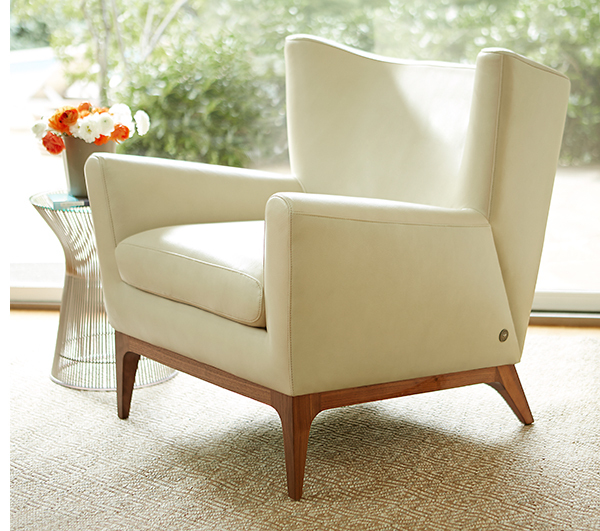 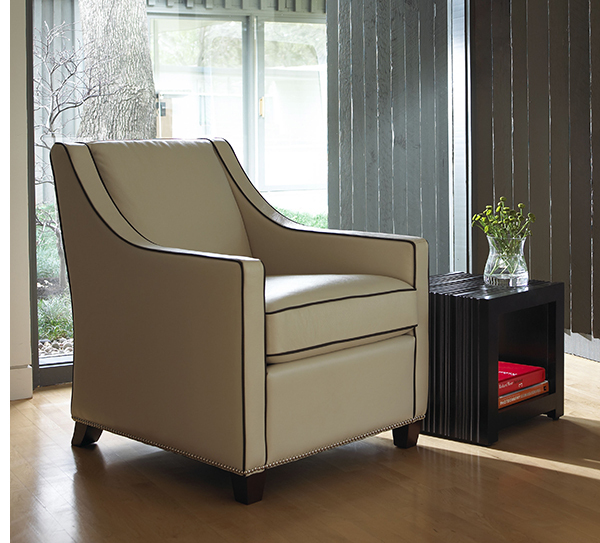 Visit AmericanLeather.com to view all available chair models configured with fabric and leather options.